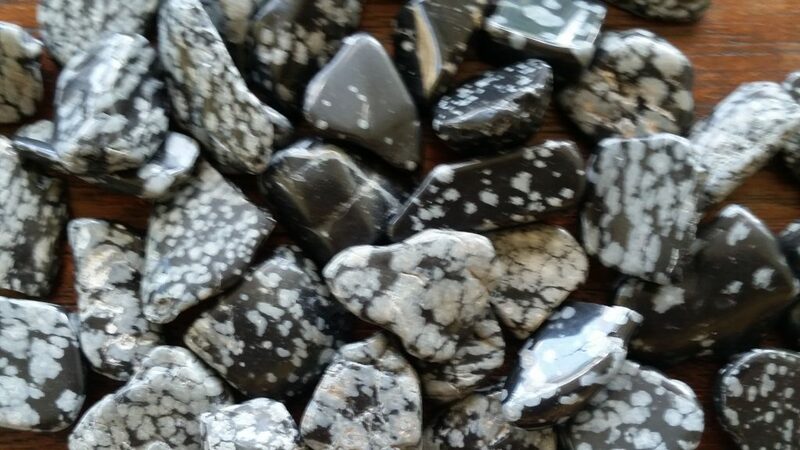 Snowflake Obsidian is a stone that is without boundaries or limitations. It works fast and with immense power. Nothing can hide from this stone eg fears & blockages. Extremely protective, forming a shield it blocks psychic attack and all negative energies. Snowflake Obsidian when meditated with will help to release an built up emotions.